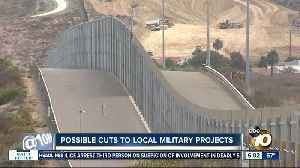 The Department of Defense has released a list of hundreds of military construction projects that are at risk cancellation.The reason? 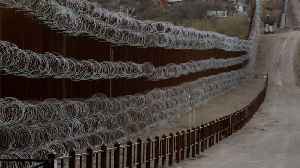 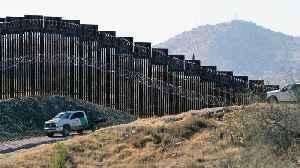 To free up funds and resources to pay for President Trump's border wall. 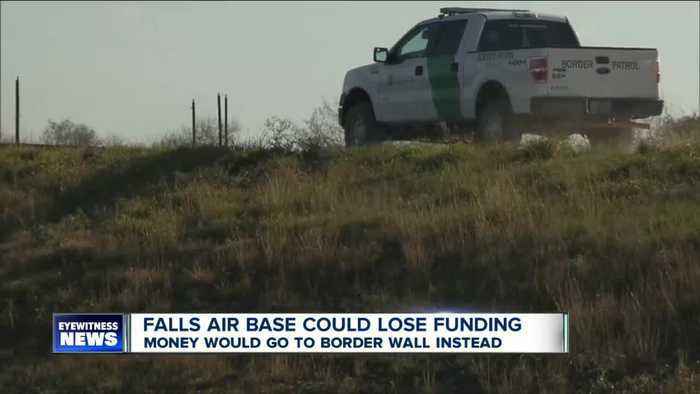 Some projects at San Diego-area bases face cuts that could help pay for the president's proposed border wall.